Just a quick note that Heirloom is featured on Ereader News Today in the bargain books section. Today is the last day that it will be 99cents instead of $3.99. Heirloom can also be borrowed from the Kindle Lending Library. 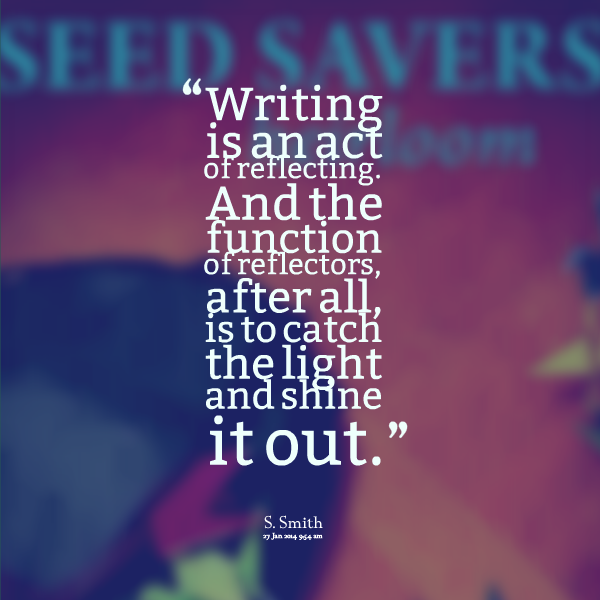 S. Smith is the author of the awesome and award-winning middle grade series, Seed Savers. Visit her Facebook and Pinterest pages. Follow her on Twitter. Sign up for the newsletter!